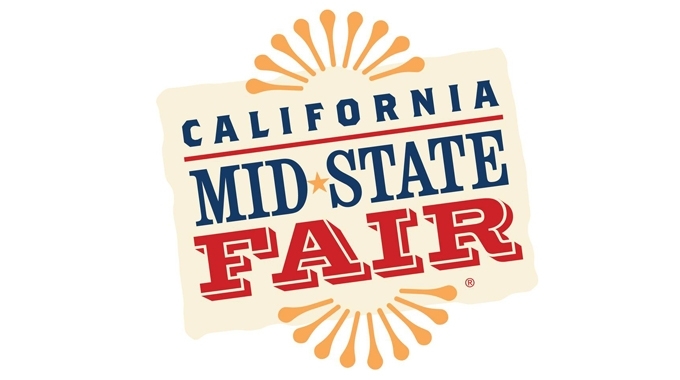 Applications for the 2019 California Mid-State Fair’s Mission Market Place are now available! The Mission Market Place is designed to showcase the Central Coast’s best products and locally made goods. It will give twenty artisans, growers and producers a home to showcase their locally grown or hand-crafted items to over 420,000 fairgoers. Product examples could include things like honey, spices, jerky, preserved foods, artisan cheese, as well as hand crafted or repurposed items. The Fair will provide each of the participants with product placement in the Mission Market Place located in Estrella Hall, the Fair’s largest indoor commercial building. 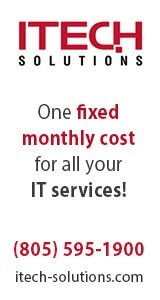 Vendors must provide the product and pricing, and the Fair will do the rest. The Fair will staff the Mission Market Place, provide display options for most products and space for products with unique needs. 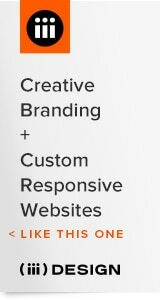 Vendor spaces cost $435.00 plus 20 percent commission on products and services sold. Vendors who participate beyond product display by offering demonstrations, sampling and product education, will receive a discount of up to $200 on your participation fee. The Mission Market Place will also feature Idler’s Demonstration Kitchen, hosting daily food demos by local chefs and product samplings of award-winning olive oils. Deadline to apply is Friday, May 31, 2019, and spaces will fill up quickly! Applications can found at midstatefair.com/fair/applications.